You mean the Oslo Accords that prompted a Palestinian intifada? TEL AVIV — The Palestinian Central Committee will convene in the middle of this month to discuss the formation of a Palestinian strategy in response to the historic decision by President Donald Trump to recognize Jerusalem as the capital of Israel. The Palestinian Central Committee is an institution within the PLO that connects the Palestinian National Council, which effectively acts as the Palestinian parliament with representatives from all over the world, and the PLO’s Executive Committee, which acts as the government of the Palestinian people and includes leaders from various factions. According to Mizher, the Popular Front for the Liberation of Palestine is trying to organize the committee meeting in Beirut or Cairo and not Ramallah in order to allow leaders and representatives of the terrorist groups Hamas and Islamic Jihad to participate. “We really want the leaders of Hamas and Islamic Jihad and representatives of the Democratic Front for the Liberation of Palestine, who can’t come to the West Bank, to be able to participate in the meeting because of the sensitivity and importance of the matter,” said Mizher. “The occupation” is a derogatory and misleading reference to Israel. 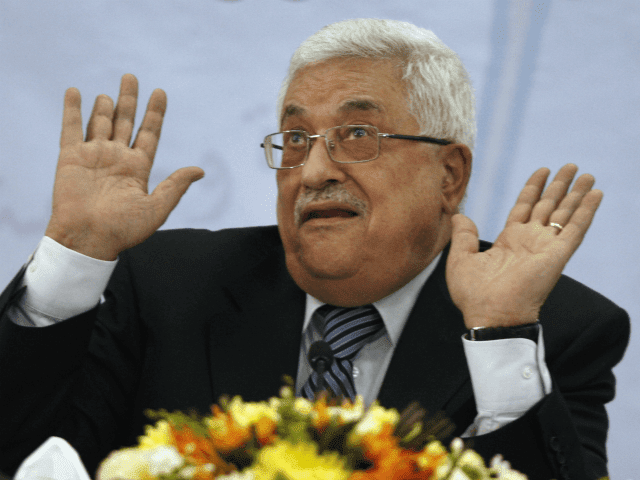 Palestinian factions refuse to recognize Israel’s right to exist. Last month, just a few days after Trump’s speech recognizing Jerusalem as Israel’s capital, the Abu Ali Mustafa Brigades, the military wing of the Popular Front for the Liberation of Palestine, announced that the organization will begin targeting “American targets in the Palestinian territories from Rafah in the south (on the Egyptian border), to Rosh HaNikra (on the Lebanese border) in the north” in reaction to Trump’s declaration. The Popular Front for the Liberation of Palestine is the group that in October 2001 murdered the Israeli tourism minister Rehavam Ze’evi in response to the elimination of the organization’s leader Abu Ali Mustafa just a few months prior.